The big bang theory poster. . HD Wallpaper and background images in the The Big Bang Theory club tagged: photo the big bang theory tbbt sheldon penny amy howard raj leonard bernadette. 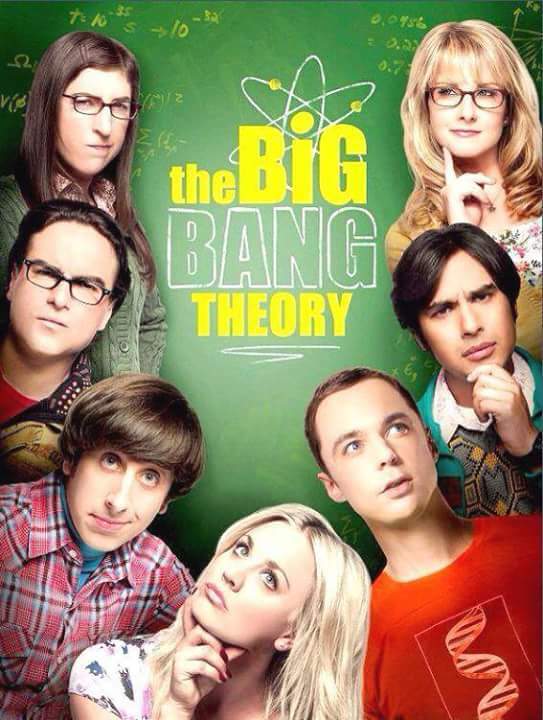 This The Big Bang Theory photo contains portrait, headshot, and closeup.